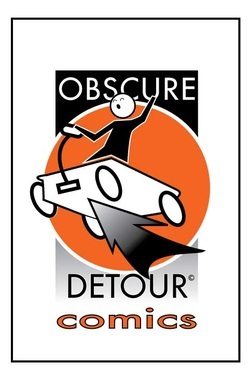 Welcome to Obscure Detour Comics! For all who took the time to visit, please bare with me as I upload content and get the site ready to view. There's quite a bit of work yet to do. but it will well be worth it. Thanks again for visiting.